Empower You supports disabled people to lead healthy active lives. 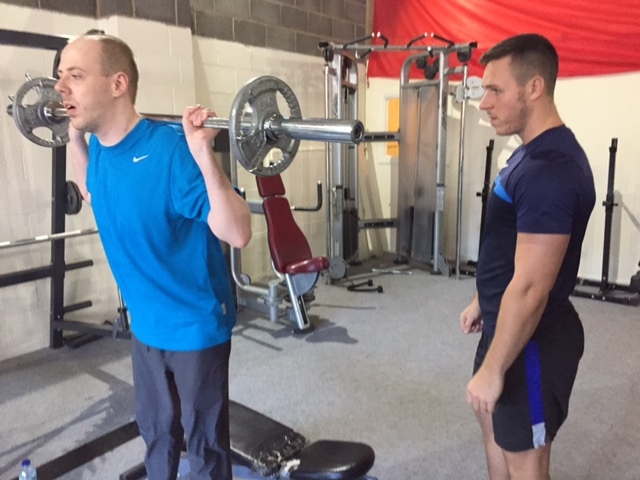 Empower You is a service to support disabled people to lead more active lifestyles. It’s not always easy for disabled people to be active. There are many barriers that often limit or completely prevent participation. Empower You aims to break down these barriers by supporting disabled people within their desired activities and upskilling those around the individual to promote a network of long-term support. In doing so Empower You creates a community in which disabled people have the opportunities and support available to better manage their own health and wellbeing. If you are disabled and want to start an activity such going to your local walking group, join a gym or get involved with that dance class. If you support a disabled person with a disability but aren’t sure how to for example what exercises to do in the gym. If you are an activity provider and want to increase your skills, knowledge and experience to offer a more inclusive service for disabled people.